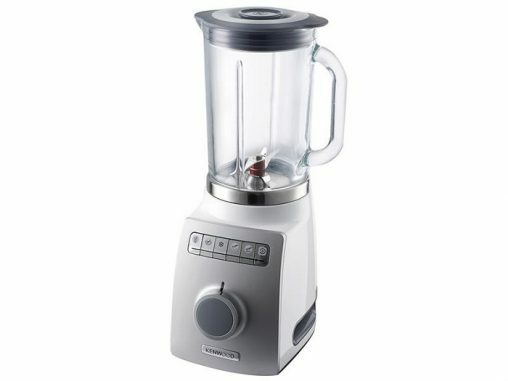 A global recall has been issued by De’Longhi Australia for the Kenwood BLEND-X PRO BLM800, type BLM80 blender. 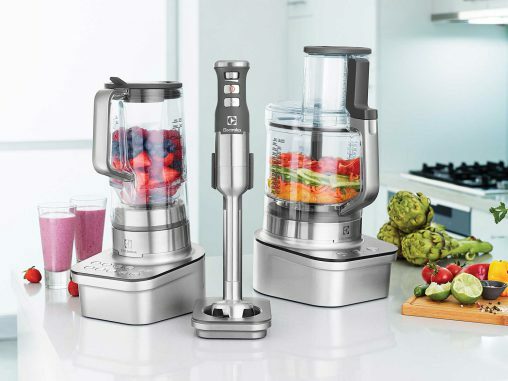 The company said that due to an inconsistency in the metal used in the manufacture of the lower blade of the blender, there have been instances where the blender blade has broken during routine internal testing. 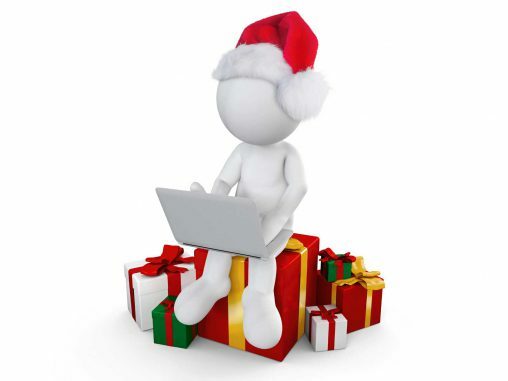 Although Santa Claus’ annual visit is still seven months away, we have the inside guide to where growth will be concentrated during the 2015 Christmas rush and into 2016. 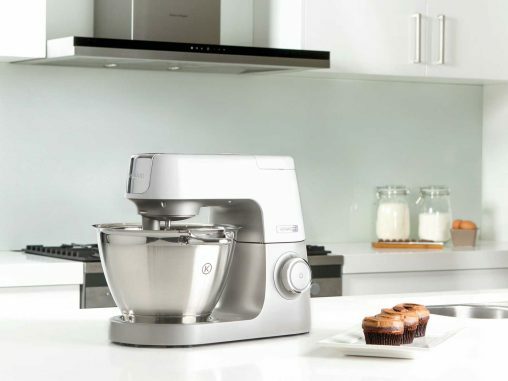 To accompany Appliance Retailer’s Ultimate Guide to Mother’s Day 2015 here are 16 great gift ideas for the mums who love to bake, blend or just take a break! Mother’s Day falls on Sunday 10 May 2015. After Christmas, it’s the second biggest sales opportunity for retailers, as the family heads out to find a perfect gift for Mum. All the 2015 Mother’s Day promotions all in one place! It’s back again for another year! 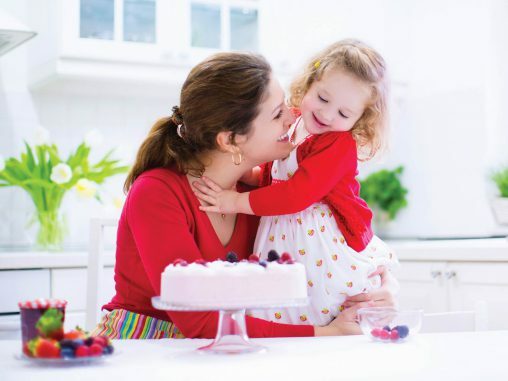 It’s AR’s world famous guide to all the promotions for Mother’s Day 2015! 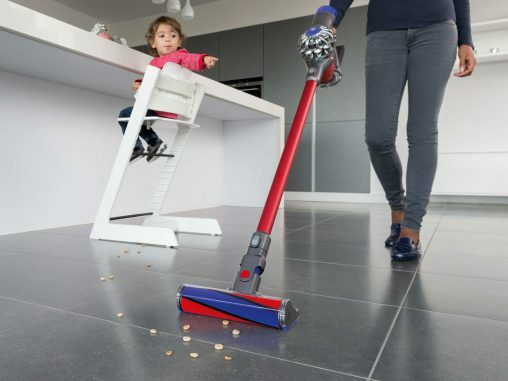 The entries for the 2015 Good Design Awards have been revealed and once again the appliance industry has proved to be a big supporter of the Australian competition. 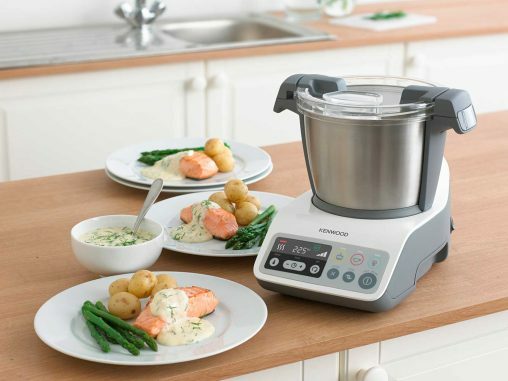 On the back of its success at the iF Design Awards, Kenwood has been awarded two Red Dot Product Design Awards for the Chef Sense XL and MultiOne. Congratulations to all the brands that picked up iF Design Awards for their small appliances and personal care products! 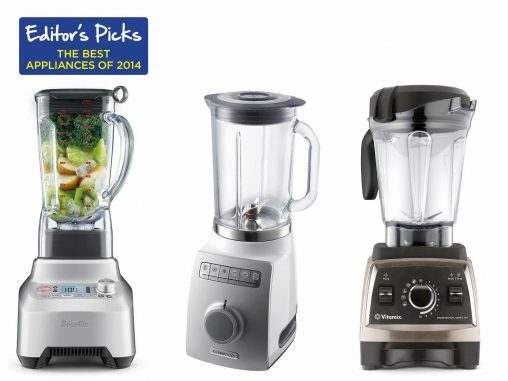 We saw some great new blenders during 2014. 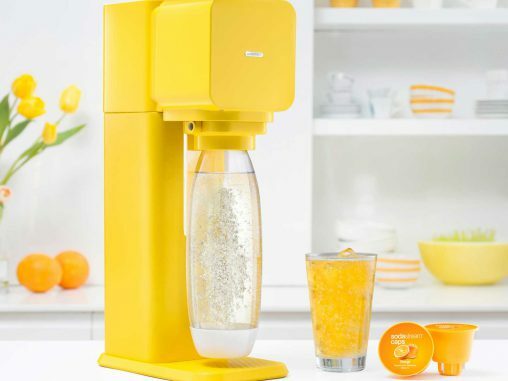 As part of our Editor’s Picks series, here’s our selection for the bestest, most Brilliant Blenders from the past 12 months.